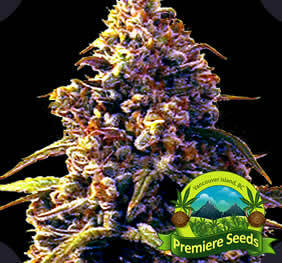 A mostly Indica strain, produces a plant with red, purple and finally blue hues, that can cure to a lavender blue. Another very pungent fruity flavor that is enjoyable to smoke. Short, dense and bushy. The buds are big and hard. Thick dark leaves. The buzz can leave you so stoned you will lose track of time and find it difficult to speak. 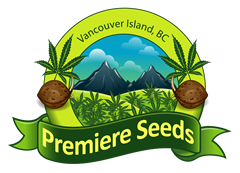 Easy to grow, but not for first time smokers. This buzz is so intense, you should be a seasoned smoker to handle this high. Outdoors you can get many pounds from a single plant. I’ve grown many “blue” strains because they smell and taste so good. I love berry flavors. Blue god bud was a shock to me to find the best blue strain to date from this small old seed bank. Kudos to the breeder.